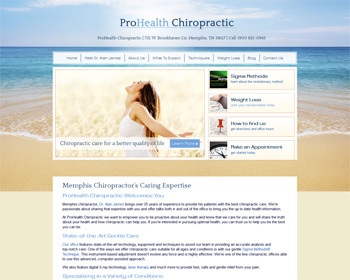 Our goal is to help you live a better life: be free of pain, avoid surgery and heal naturally! 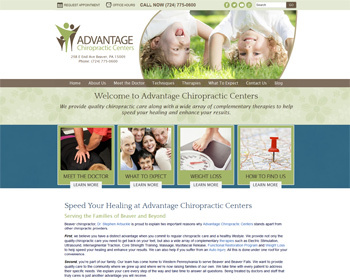 We offer chiropractic care, acupuncture, massage therapy, nutritional counseling and much more. Visit our website and get started today! Dr. Stephen Arbuckle uses a variety of adjusting methods to make sure your chiropractic adjustments feel great and produce best results in the shortest amount of time. Visit our website today to learn more! With over two decades of chiropractic expertise, Dr James Allen offers comprehensive natural care solutions to resolve a range of health concerns. 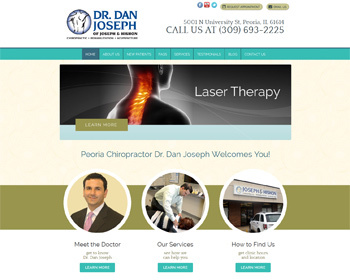 Visit our website and learn what we can do for you! Let us help you achieve a pain-free, wellness-full life. 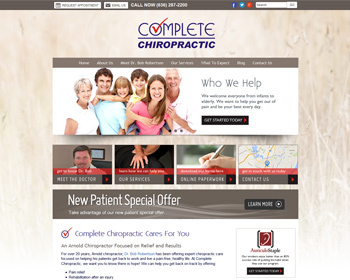 We offer chiropractic care and massage therapy that’s affordable and convenient for you. Visit our website and get started today! Our goal is to provide the most comprehensive and compassionate care possible to restore your health. 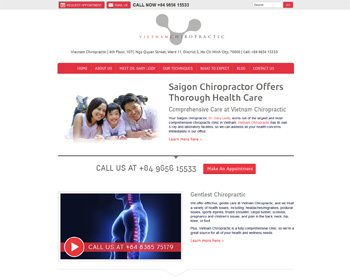 We offer chiropractic care, physiotherapy, massage therapy, and X-ray services. Visit our website and get started today! Chiropractor, Dr. Gary Leidy, provides a gentle solution for a variety of health issues including headaches, back pain, sports injuries, carpal tunnel, pregnancy and more. We are a fully comprehensive clinic and look forward to helping you. 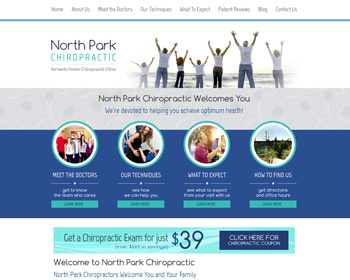 Chiropractor, Dr. Bob Robertson can help you if you are struggling with neck or back pain, headaches or migraines, sciatica, carpal tunnel syndrome or any other health condition – call our office today or visit us on our website. 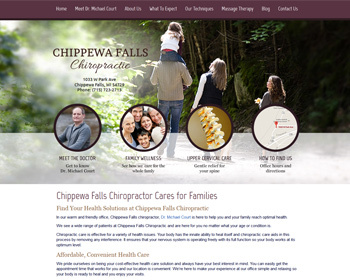 « Introducing New Chiropractic Websites for First State Health and more!